Good NBA teams are able to use players to their strengths. Less good teams have a tendency to push their players beyond their capabilities and it leads to a lack of confidence. As the Jazz move forward what are the things each of their players do well. 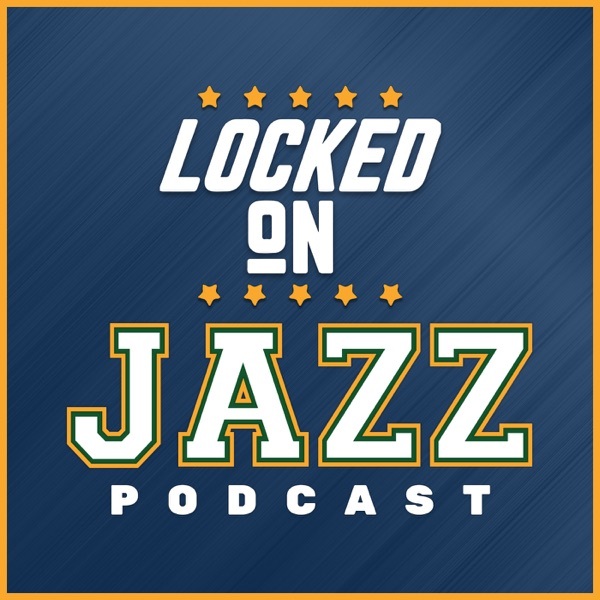 Today, Locke looks at each Jazz player and what are the things they do well. Then it is time for the NBA 5.